Welcome to our web site. Our goal is to provide you with useful information about our company and we hope makes it easier for you to do business with us. As a Ford Dealer in Ludham near Norwich and Great Yarmouth we have been serving the community since 1963. We specialise in New Fords and quality used cars. 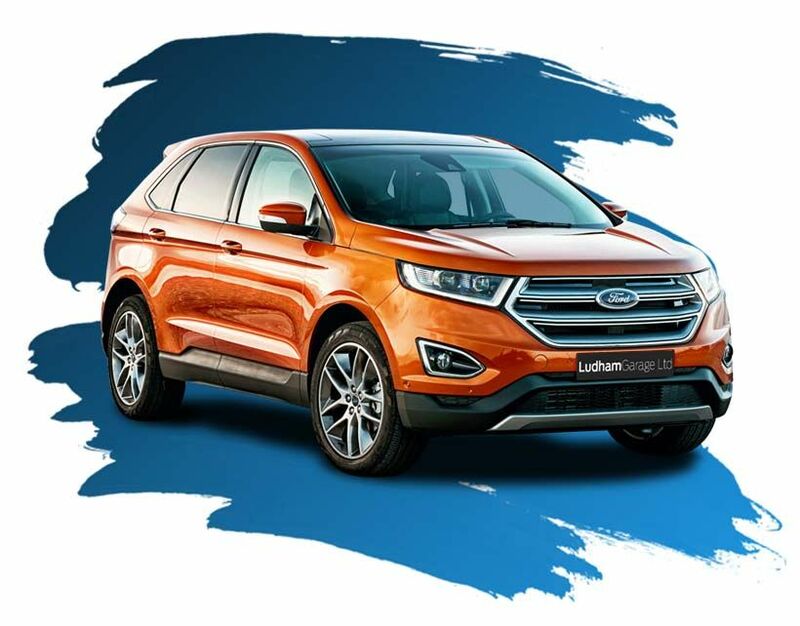 Ludham Garage Ltd is an independent Ford dealer in Broadland, Norfolk and has been providing quality cars and service since our founding in 1963. It is our mission to continue to strive forward. We believe the best way to achieve this goal is to provide the customer the kind of service you would expect from a independent family run business, with a team that is committed to serving you the customer!